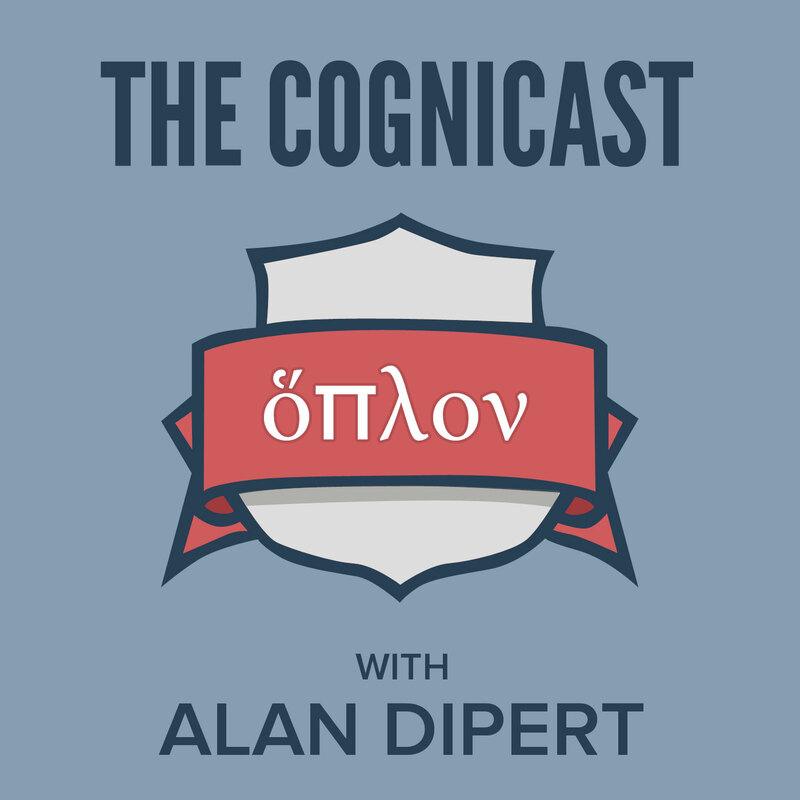 We talk to Alan Dipert about Hoplon, a set of Clojure libraries for writing interactive browser applications. 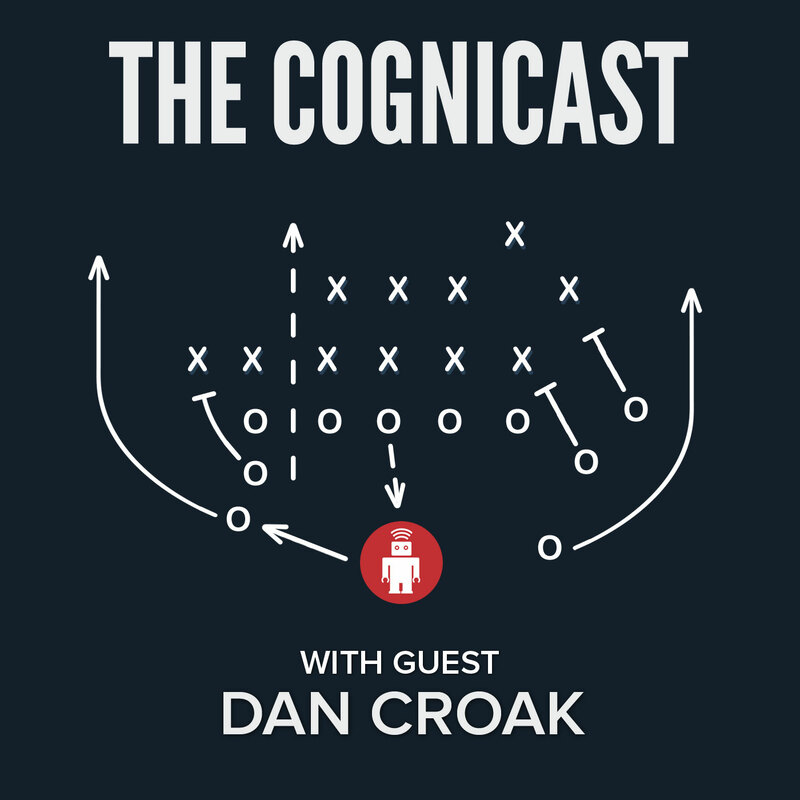 We talk to Dan Croak of thoughtbot about the thoughtbot playbook, their approach to remote work, and their software development philosophies. 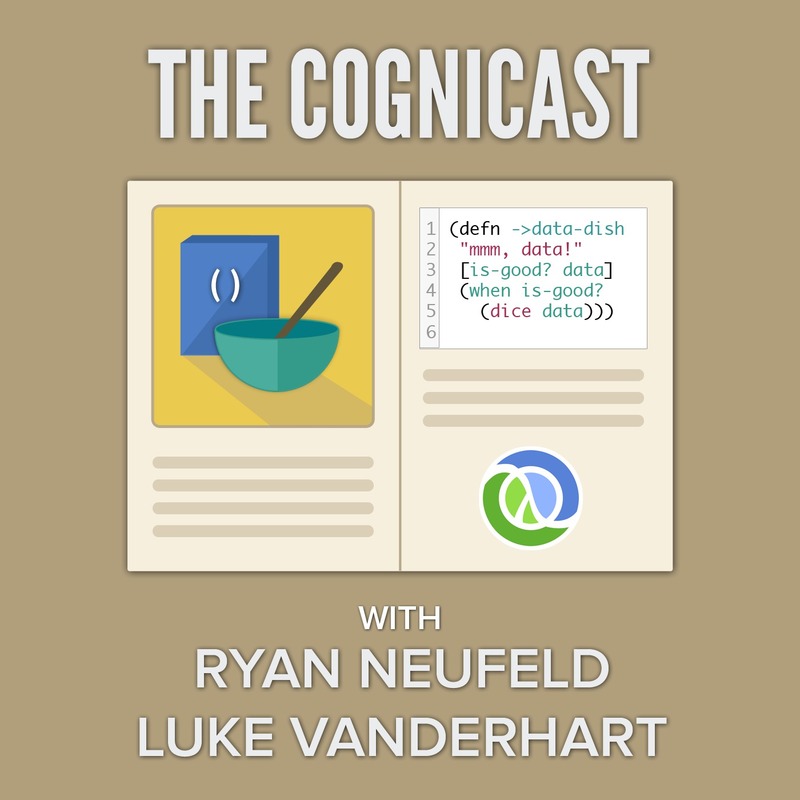 We talk to Cognitects Luke VanderHart and Ryan Neufeld about their new book, "The Clojure Cookbook". 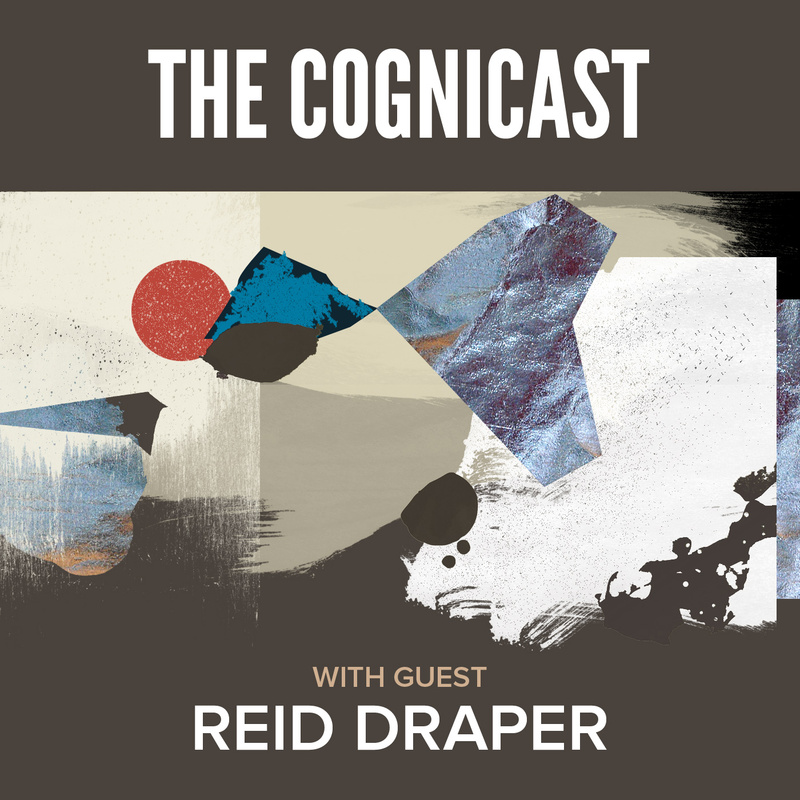 We talk to Carin Meier of Neo about speech acts, storytelling, and robot dance parties. 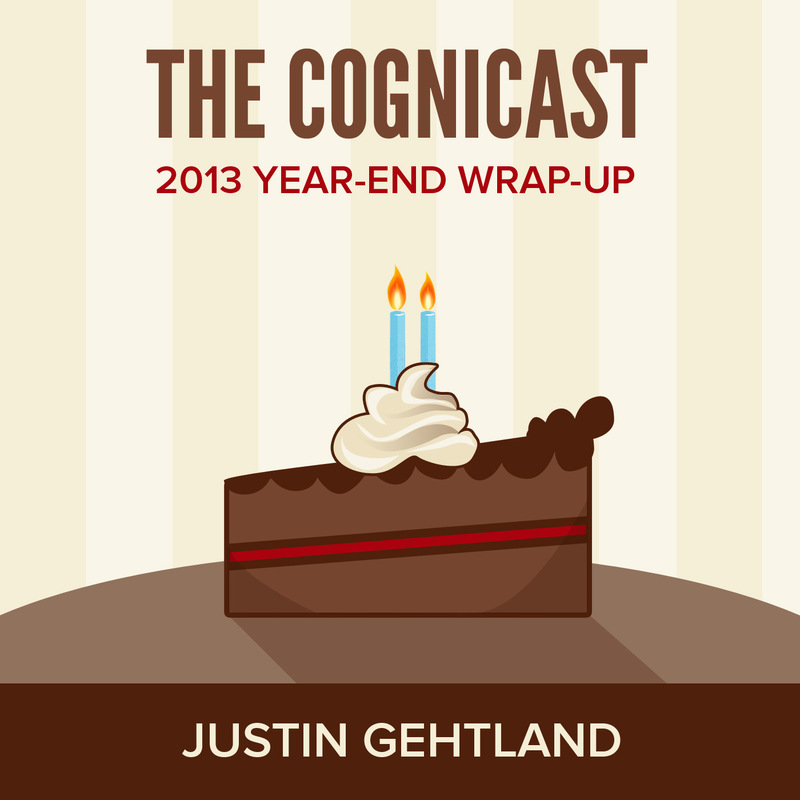 We talk to Cognitect CEO Justin Gehtland about the year just past and the year ahead. 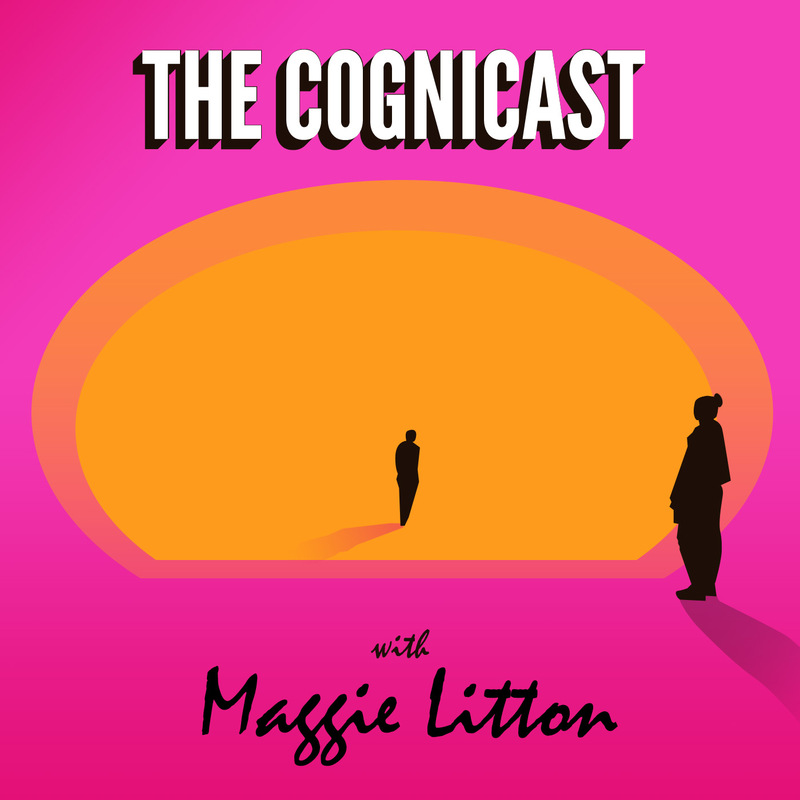 We talk to Coach Project Manager Maggie Litton about desire, power, and Lacanian Psychoanalysis. 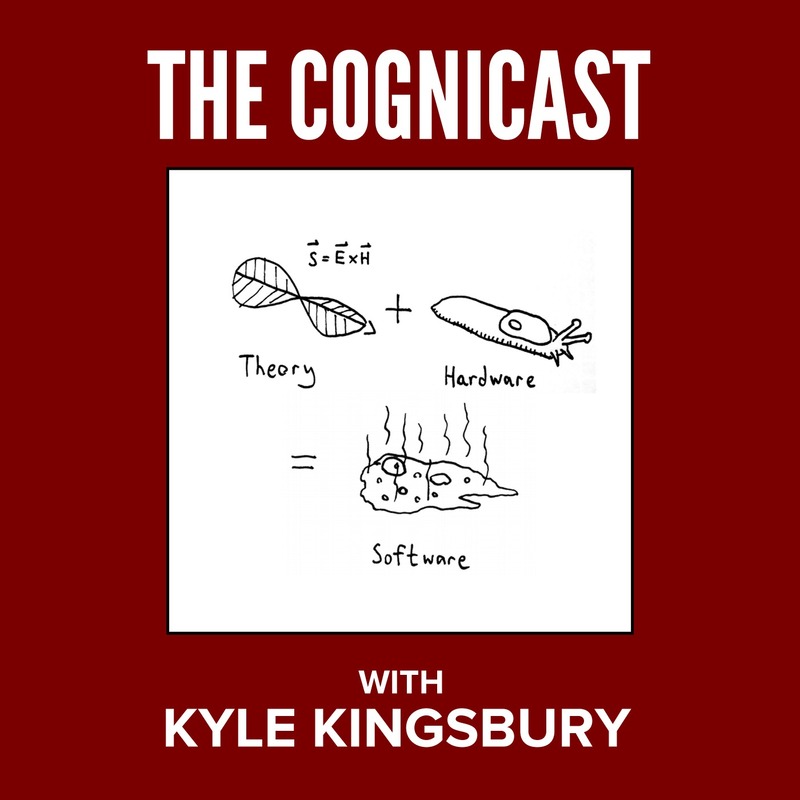 We talk to Reid Draper of Basho about QuickCheck, SimpleCheck, Riak, Haskell, Erlang, and a variety of other interesting topics. 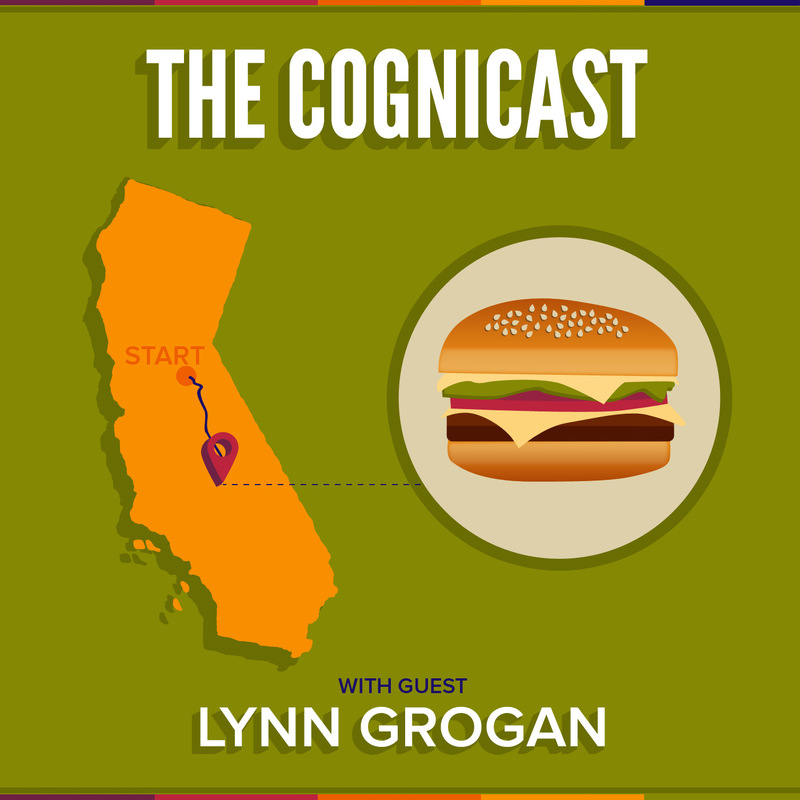 We talk to Lynn Grogan, Cognitect's Events Manager, about her 211-mile hike along the John Muir Trail in California. 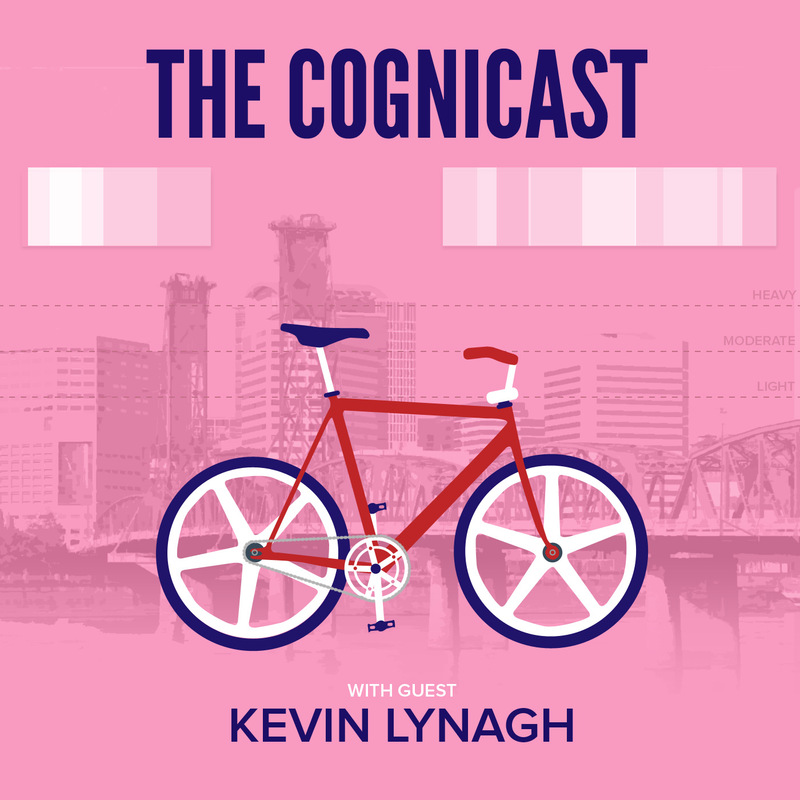 In this episode, we talk to Kevin Lynagh about the many interesting things he has been up to lately. These include being invited to Hacker School and producing Weathertron, a native iOS weather app written using ClojureScript.